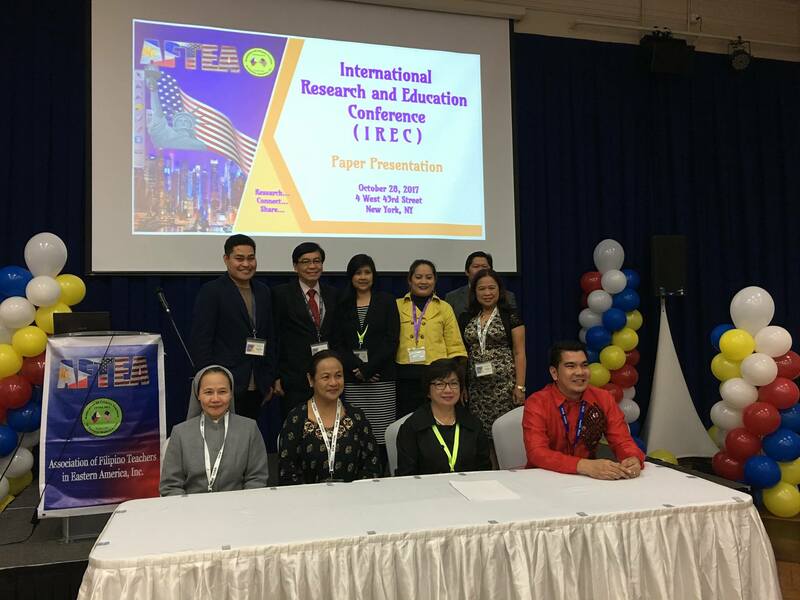 Sister Merceditas Ang, SPC (University President) presented her research entitled, "Servant-Leadership Profiles of School Leaders: Leading to Serve" at the 2017 International Research and Education Conference organized by the Association of Filipino Teachers in Eastern America (AFTEA) and the Philippine Consulate in New York on October 28, 2017. 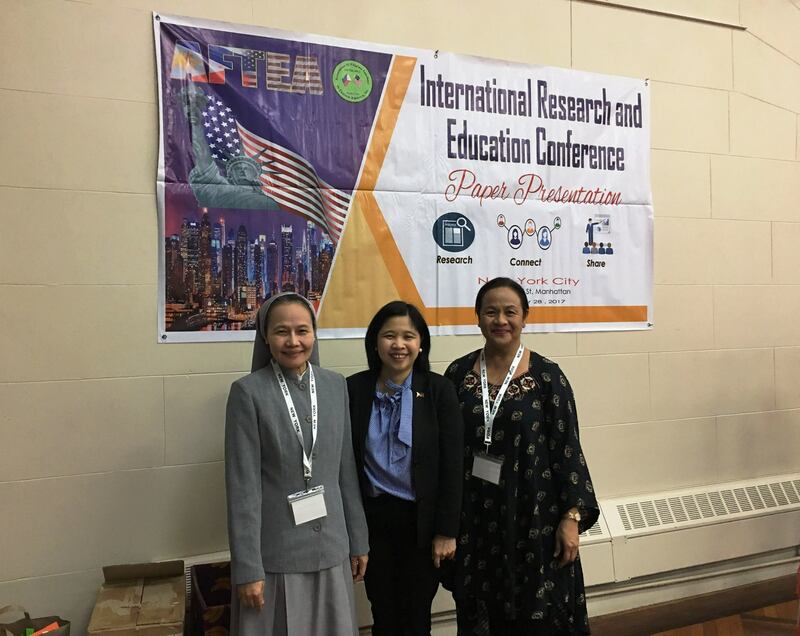 Mrs. Belen Lim (Auditor, SPUP Alumni Association) journeyed with Sr. Merceditas and participated in the said conference from October 27-31, 2017. 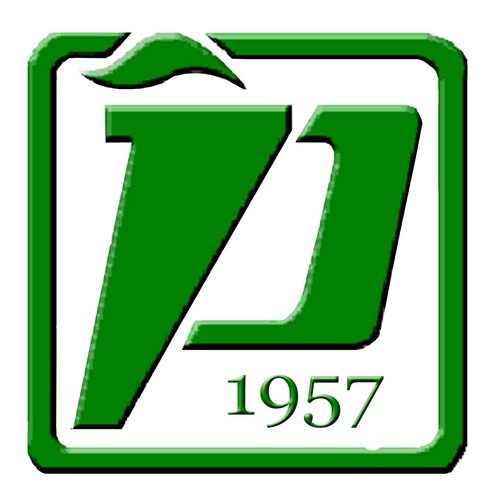 The SPUP representatives met with Philippine Consul General, Atty. Ma. 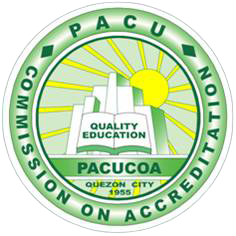 Theresa De Vega and the members of the Filipino-Teachers’ community in New York. The AFTEA International Research and Education Conference included school visit to top Ivy League Universities like Harvard University, Yale University, and Massachusetts Institute of Technology.